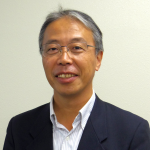 ITO Tetsuji is Director of the Institute for Global Change Adaptation Science, Ibaraki University, Japan. 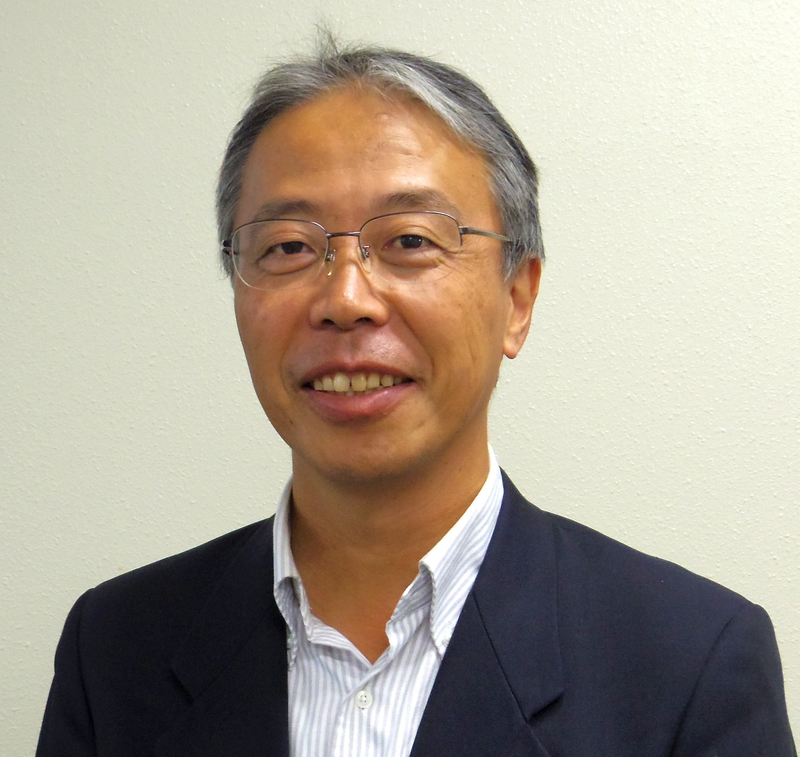 He specializes in social psychology and Vietnamese cultural research. Recently he is intensively engaged in studies on the sustainability science from social psychology, and also collaborates with local community to focus on practical activities in sustainability science.